Keeping the flu bugs at bay... - Radiant Reality | Nutrition. Healing Arts. Inspired Living. I began using this 4 years ago when my children we attending a small, intimate school in close proximity with a lot of sick kids every winter. I noticed that when I integrated 1 tablespoon of this incredible mushroom blend into a simple banana / flax milk smoothie in the morning, they stopped getting sick. It seems too easy to be true but this super immune formula of 24 mushrooms is so protective I literally noticed our incidence of sickness in our house go down by 75% during flu season. 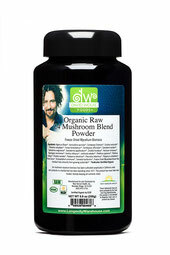 The mushrooms in this blend are all certified organic, put out by Longevity warehouse. They act synergistically to support the immune function and they don’t taste like anything so I can add them to just about anything! Soup, muffins, pancakes...etc. I usually buy a bottle of 280 grams in bulk which is an investment, but it lasts a LONG time so we use it for months. 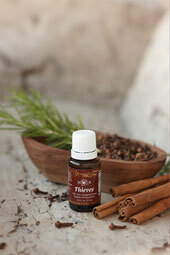 This essential oil from Young Living can be used in a multitude of ways. I use it in the bath, diffuser, spray bottle, on the skin, and taken internally in water. This is a powerful immune stimulating oil that I put in my kids baths if they are not feeling 100%. My mother brings this oil on plane rides and sprays it repeatedly to keep the air clean. It contains clove, lemon, cinnamon, eucalyptus and rosemary. The history of this blend goes back to the time of the bubonic plague, when thieves would cover their faces with a handkerchief covered in these essential oils in order to stay healthy while robbing people that had died from the plague. Its not a very pretty story, but does illustrate the potency of this oil blend and I highly recommend it for those that want extra protection. 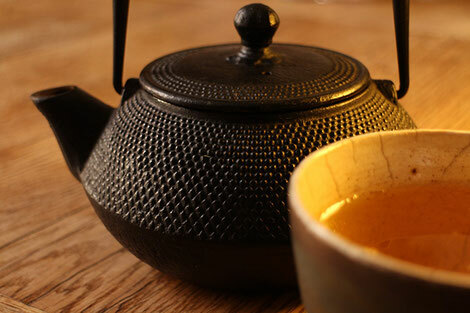 This drink is a delicious antiviral, antimicrobial and adrenal building tea. 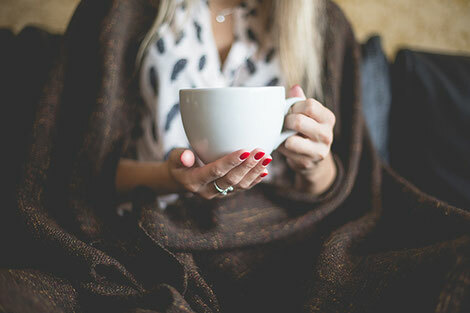 I love this tea throughout the year, and its healing properties help to build and clear out the body burden which is essential throughout the cold season. Cats claw. A potent antiviral herb from Peru. This anti inflammatory herb is used to stimulate the immune system. It is used for arthritic pain and used for digestive complaints such as Crones disease and leaky gut syndrome. Pau D’arco. Native to South America, this antibacterial herb is also antiviral, anti fungal and anti parasitic. It also contains significant amounts of the antioxidant quercetin. Rehmannia. This adrenal herb is commonly used in traditional Chinese medicine. It has been used to support the kidneys, yin deficiencies, it is protective and supportive of the liver. Together these three herbs create a rich delicious tea that can really boost the adrenal function while giving a strong dose of antiviral, antibacterial action. Simmer ingredients on the stove with 2 quarts of water for 15 min. The herbs can be reused up to 2-3 times. I like to add in flax milk and 1 tsp of coconut oil with 1 TBS of honey. Delicious! This restorative soup is so easy to make and contains so much goodness that we make a bone broth weekly during the winter. I integrating the bone broth into other recipes on a regular basis to mix it up. 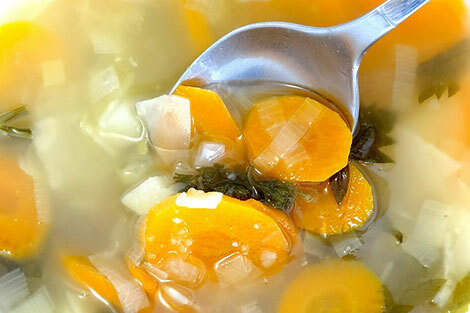 It is a crucial piece if you are looking to heal your gut, feed your body minerals, collagen, amino acids and so much more, and this broth reduces inflammation and is so easy to digest.